Free Deliveries in Italy. 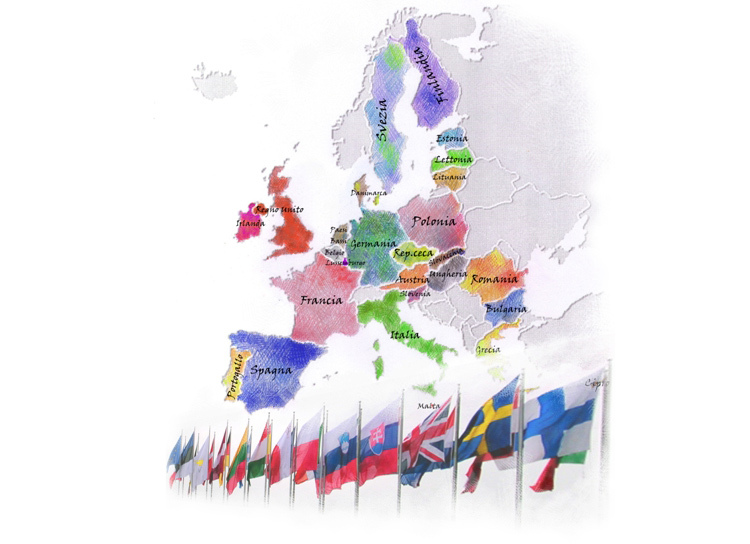 Agritech Store delivers in all the European Countries. All Agritechstore’s deliveries include the transport charges, if the destination is in Italy. (for orders which are over € 200,00).For these destinations: Smalls Islands, free-trade areas, the lagoonal zone of Venice, Campione D’Italia and Livigno you have to pay a supplement. The delivery on the upper floors is an additional service which is offered by Agritechstore in order to make the purchase easier. The transport charges as far as the floor are calculated considering the weight and the standard volumes of the products. If the building has the elevator, the delivery on your floor for products which weight no more than 45 kg, has an additional cost of € 14.52. If you are interested in this service, you have to indicate it in the note box when you order your products. The service of delivery on floor for buildings which have the elevator, is offered by Bartolini Courier. If you want to assert the right of cancel, you cannot obtain the reimbursement of the delivery charges. You can take out the insurance on the transport when you make the order and it has an added cost of 1.0 % on the total amount of the order. The deliveries in the other member nations are chargeable with integrations and these costs are shown in the procedure of the order.